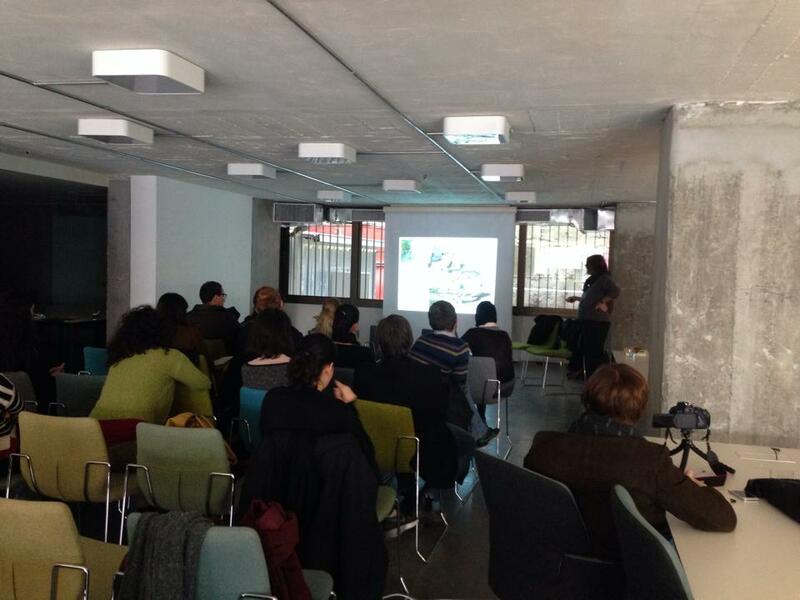 AAA has given a lecture on Co-producing the City at Studio x Istanbul. The principles of the R-Urban project has been introduced in the context of the pressing issues concerning the current development of mass housing projects in the suburbs of Istanbul: ie. lack of social and environmental sustainability, cultural alienation, rapid and uneven urbanisation. Most of these issues will be addressed in the collaboration with superpool for an alternative proposal for the participatory regeneration of the recent TOKI developments.